The Muslim Judicial Council’s Halaal Trust is concerned The Greek Fisherman restaurant on the V&A Waterfront produced an outdated and invalid halaal certificate to patrons to substantiate that they are “Halaal-friendly”. “We were alerted to the post which was published on Cape Town Halaal’s Instagram and Facebook account this morning (Tuesday, 17 April) after its administrator reviewed the restaurant and claimed it was Halaal-friendly because the manager produced an MJC Halaal certificate,” said MJC Halaal Trust Director, Shaykh Achmat Sedick. “On further investigation, we noted the picture shown was a photocopy of an outdated 2017 certificate issued to Busy Corner Meat Wholesalers. Busy Corner Meat Wholesalers said they have had no dealings with The Greek Fisherman restaurant,” Shaykh Achmat continued. After contacting The Greek Fisherman, they first confirmed Busy Corner Wholesalers as their supplier and later called back to say they purchase their meat from another supplier who is also Halaal certified under another authority. The post was subsequently retracted Cape Town Halaal’s social media accounts. The MJC Halaal Trust will never certify a restaurant that serves alcohol. We do not recognize the term “Halaal Friendly” and only certify businesses after a thorough inspection has been made and all criteria approved. 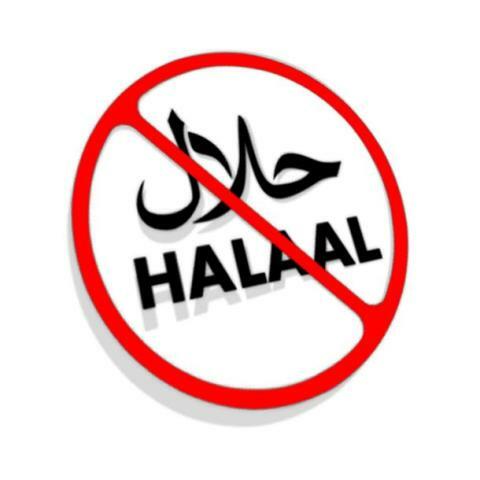 We urge the community to only frequent places that display a valid 2018 Halaal certificate (no copies are allowed) with the business name and NOT supplier name listed on it. The MJC Halaal trust is currently investigating how the restaurant got hold of the certificate and may pursue legal action. Should you have any queries on Halaal certified outlets, please contact the MJC Halaal Trust on 021 684 4600.